The World’s 1st Health Band with integrated Hardware Wallet. Specially built to support the GYM Rewards app and to protect your crypto assets. Innovative mobile app that allows you to mine GYM cryptocurrencies with your body. Get Ready to exercise! 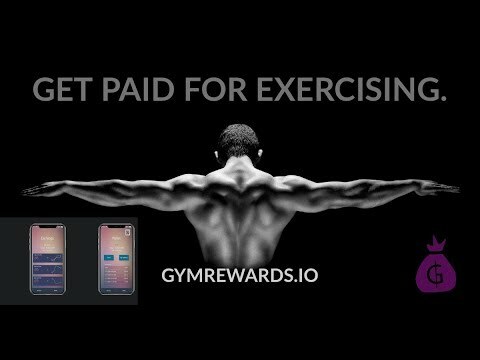 The GYM Rewards app requires you to exercise to earn your cryptocurrency. The GYM Ledger uses it's heart rate monitor and calories tracking for mining GYM Rewards and a varieaty of supported Tokens. Public financing & Seed funding raised. Open beta launched to public and improvement plan. Additional Tokens added to App mining. New services offered by members or business.